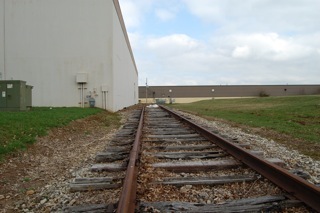 The future Louisville home of a Westport LD assembly centre had a visit from Kentucky Clean Fuels Coalition representatives in March. 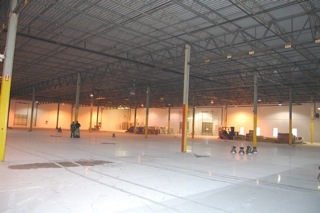 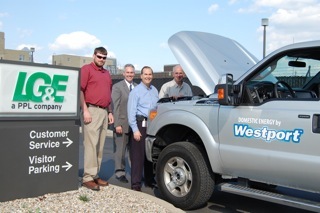 In May, the centre will begin installing the Westport WiNG™ Power System on Ford F250s and F350s. 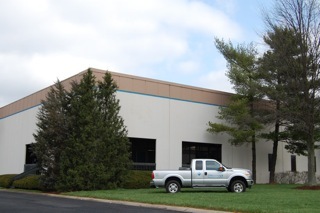 Ford pickups will come off the assembly line at the Kentucky Truck Plant on Chamberlain Lane, go directly to Westport LD, and in less than three days be returned to Ford to be shipped out with an installed and fully-warrantied bi-fuel compressed natural gas (CNG) system. 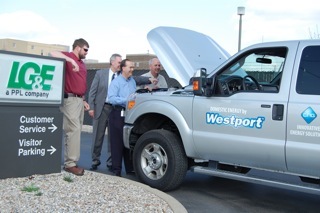 Zach Thomas, Barry Walker and John Skaggs of LG&E - KU join Craig Duffy of Westport LD looking under the hood at the CNG Bi Fuel system. 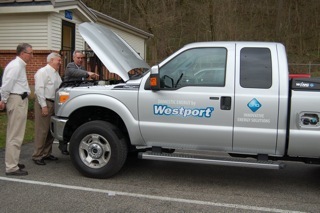 Westport LD will upfit F250 and 350's. 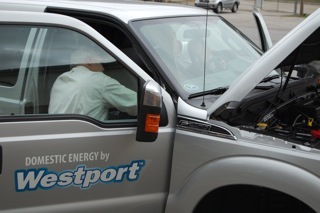 Craig Duffy, Westport LD points out specifics with the Westport WiNG system being upfitted on the Ford 250 and 350 pickups in Louisville. 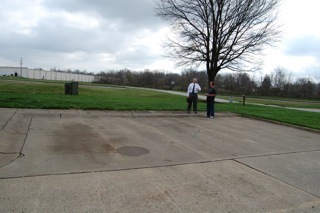 Jeff Kaiser and Pete McDonald, Fleet Management, Commonwealth of KY look on.